I know it doesn’t quite feel like it’ll soon be spring when there is still snow on the ground and it’s been a bit of a trek getting into work each day, but the new season is coming and I’m so excited for it. I just love this time of year. There’s still a freshness in the air and the daffodils are beginning to bloom (albeit later with all the snow). So what better way to celebrate the changing seasons than by planning my spring makes? When winter comes along, I immediate associate the season with tartan and plaids and these past few months have been no different. 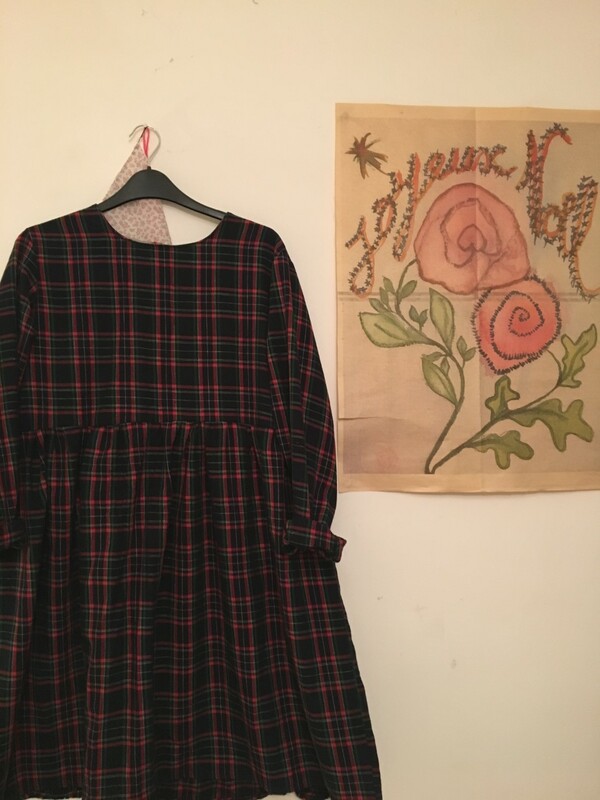 While home at Christmas, I decided to make a dress for the festivities and decided on another smock dress to add to my ever growing collection. Here’s a make I made way back in the summer that I just plain forgot about. But, with spring fast approaching, I thought it was a good idea to get this one back out. I spoke about my love for all things mustard here, but I’d actually made this one by then and put it away in the colder months. 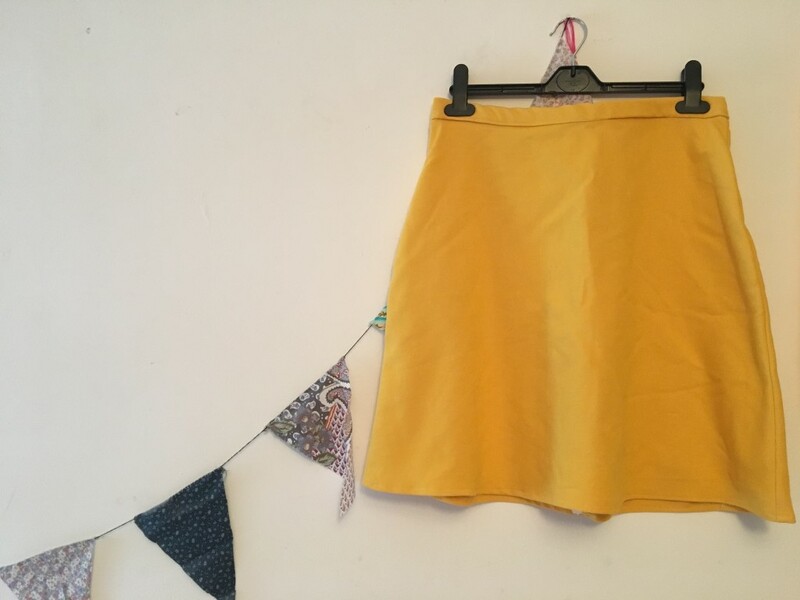 It’s the Prima skirt pattern I love so much, made with a thinner waistband (because who needs a thick waistband? 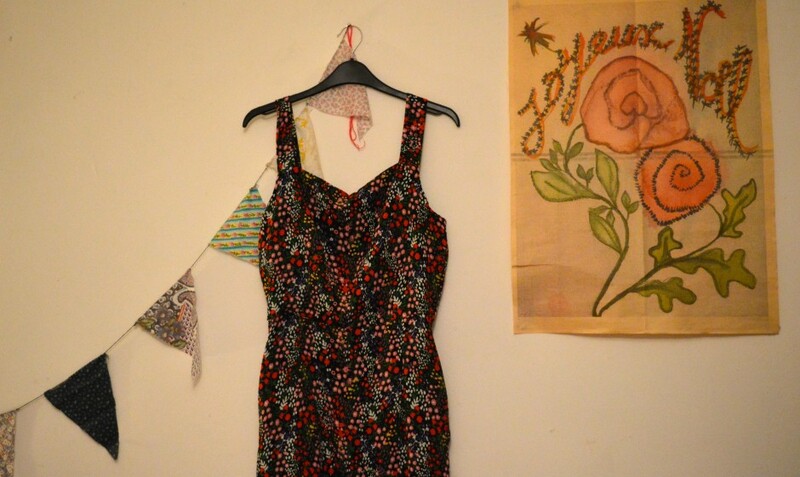 ), in leftover fabric from a Cleo pinafore I made my Mum earlier last year. I just love the versatility of this pattern. 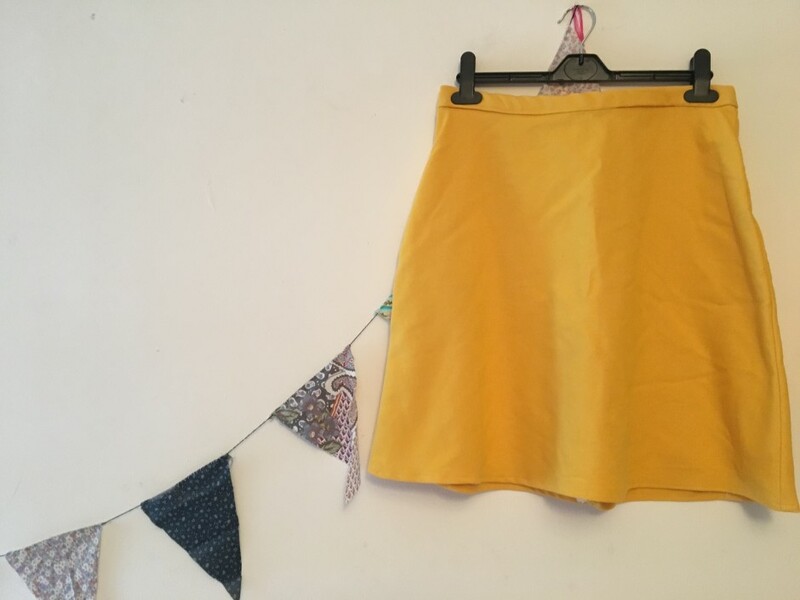 I’ve used the pattern many times now and each time it looks like a different skirt. The fabric is a stretch cotton denim from Ebay, also used here and here, but in a different colour way. I love its bright hue and it kind of reminds me of daffodils and spring and all those lovely things. What do you think? 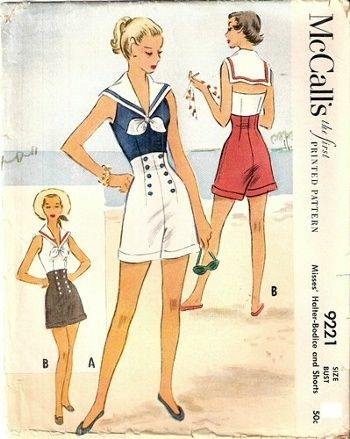 Do you ever use magazine sewing patterns? I’d love to know. Whenever I think of this time of year, I think of winter florals. 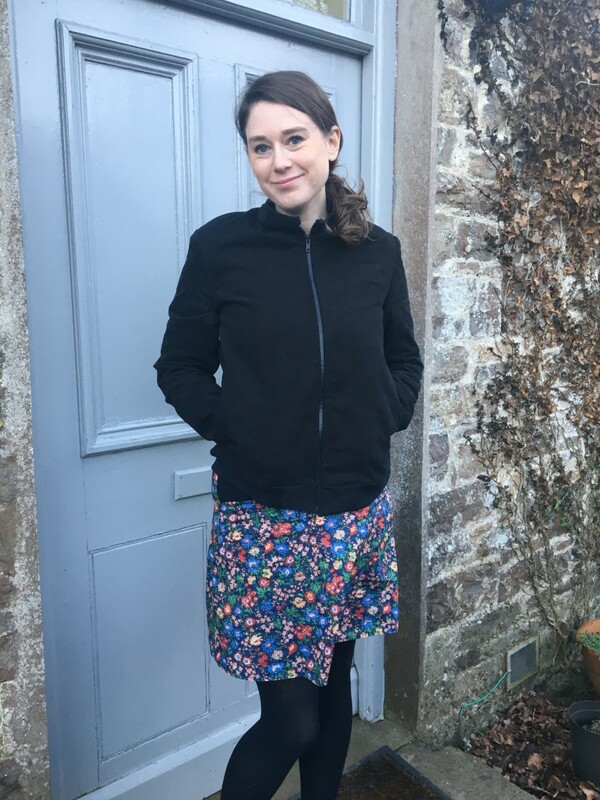 A more autumnal and wintery version of the style I’d normally choose in the summer, there’s nothing wrong with wearing flowers when it’s cold outside.